Beat the traffic jams around Oxford. 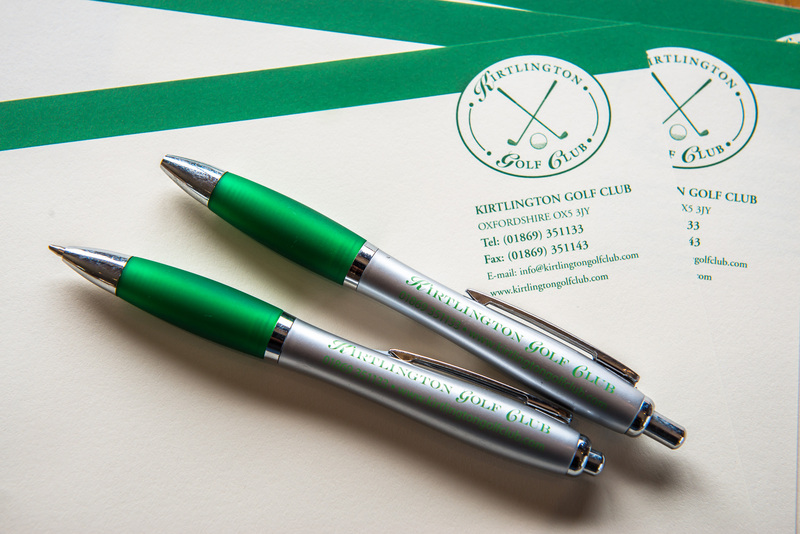 When you need some private space in a great location with easy free parking, come to Kirtlington Golf Club. 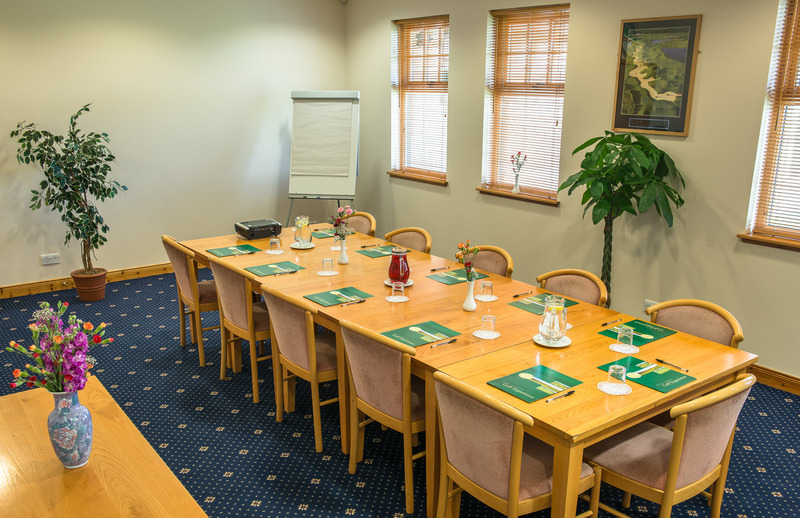 Our smart, well-lit conference room is available for hire, and can also be used as a small golf society room. 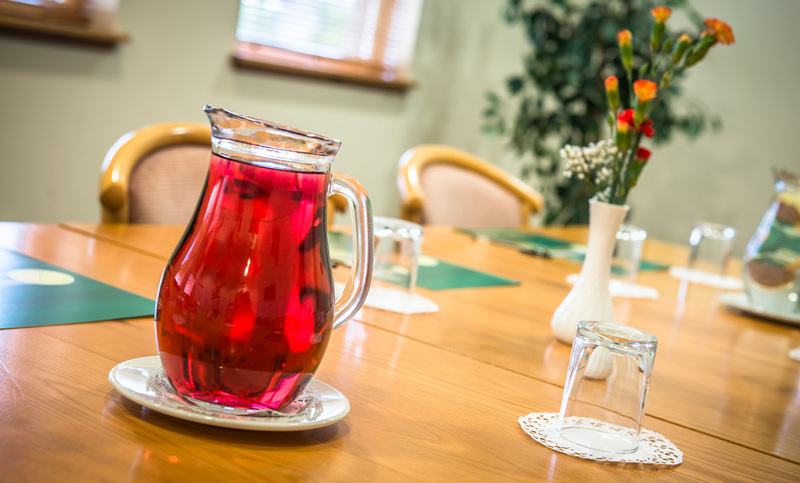 Room hire fees include unlimited tea, coffee, juice and cordials. We can also serve buffet food, bar snacks and 3-course meals to you if you wish to eat while you work. A variety of options are available for lunch from soup and sandwiches to buffets or one, two or three course lunches. Prices start from £6 per person. 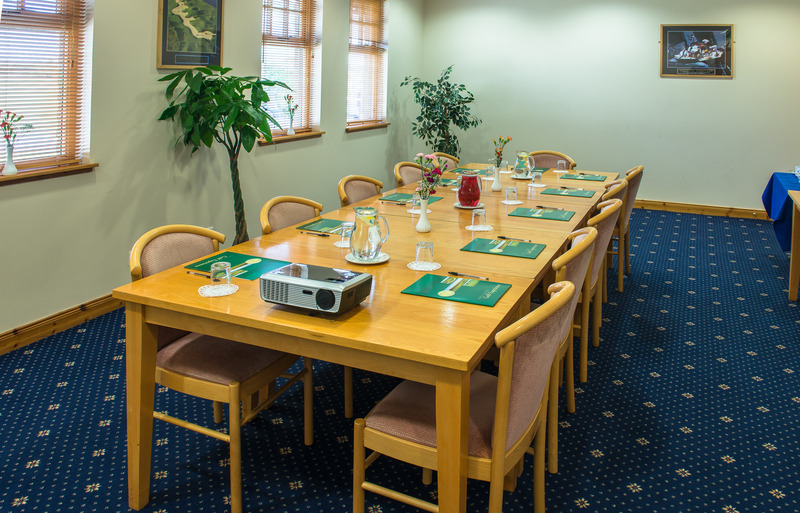 The conference room can seat approximately 20 people Boardroom style or 40 people Theatre Style. The main lounge area is also available for hire for evening functions, dinners, meetings or conferences from October to March from 6pm onwards. Please contact Pamela Smith for details or bookings.